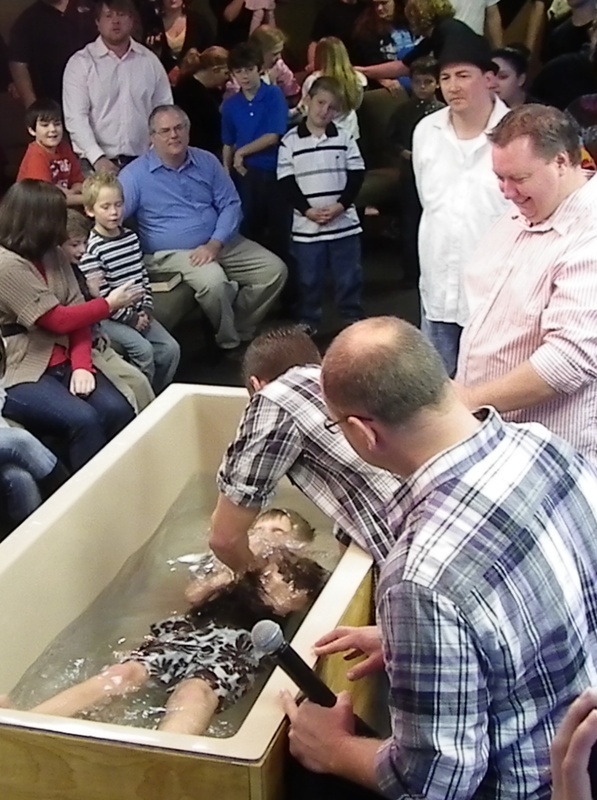 There are A LOT of things that I enjoy about being a pastor, but one of my favorites has to be baptisms. 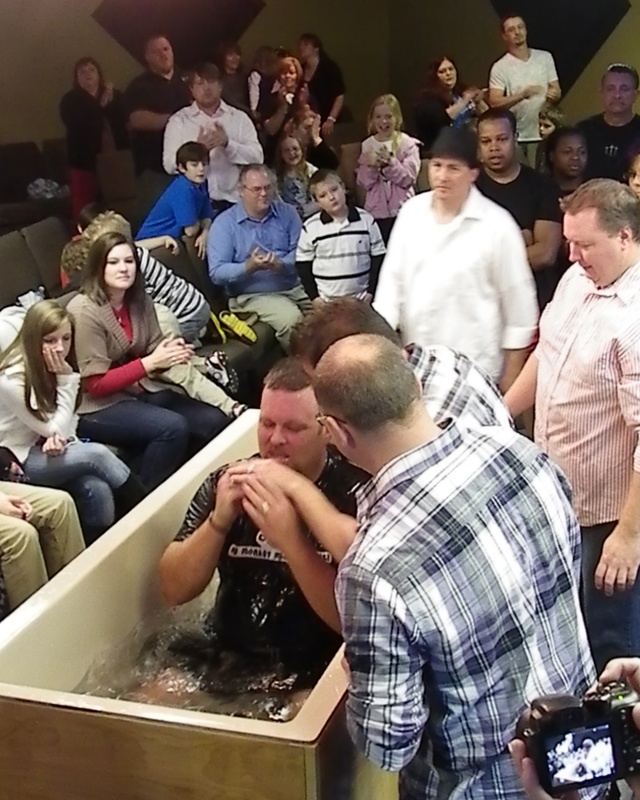 I love to celebrate someone crossing over from death to life! 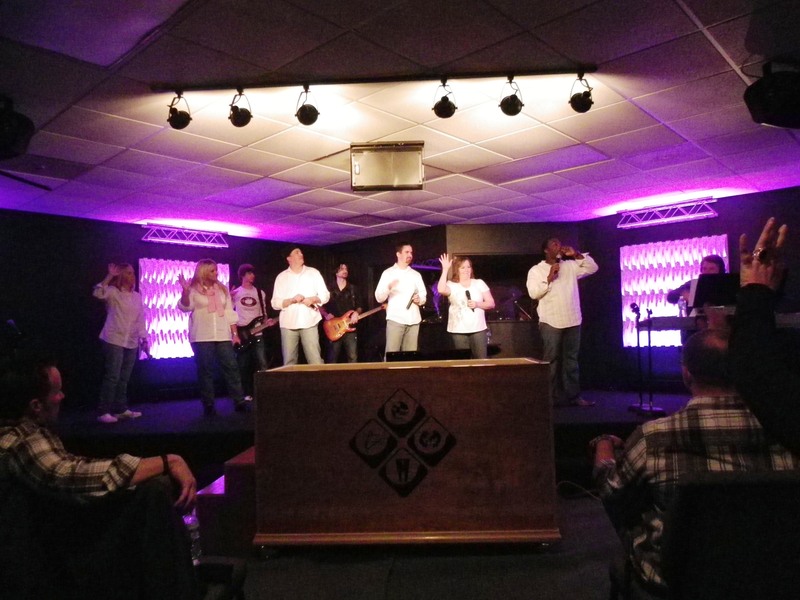 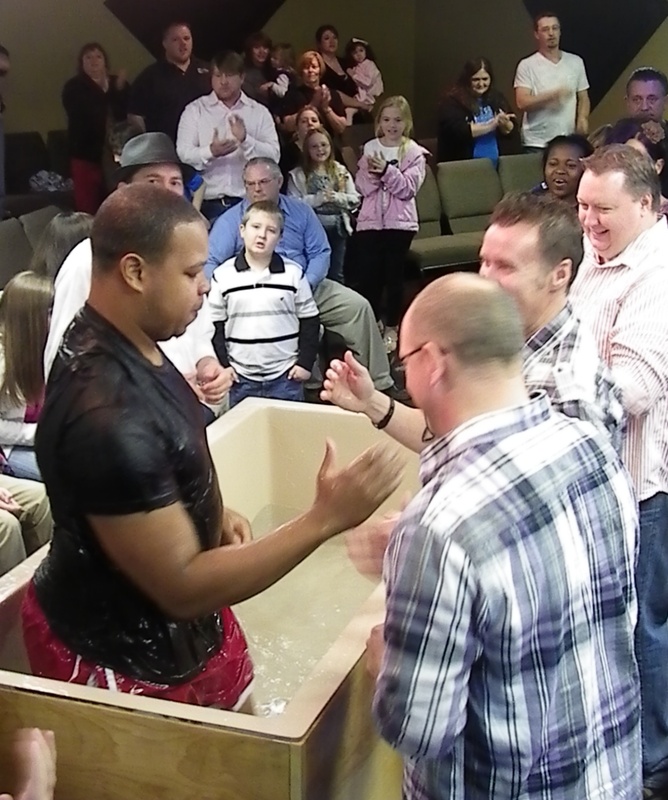 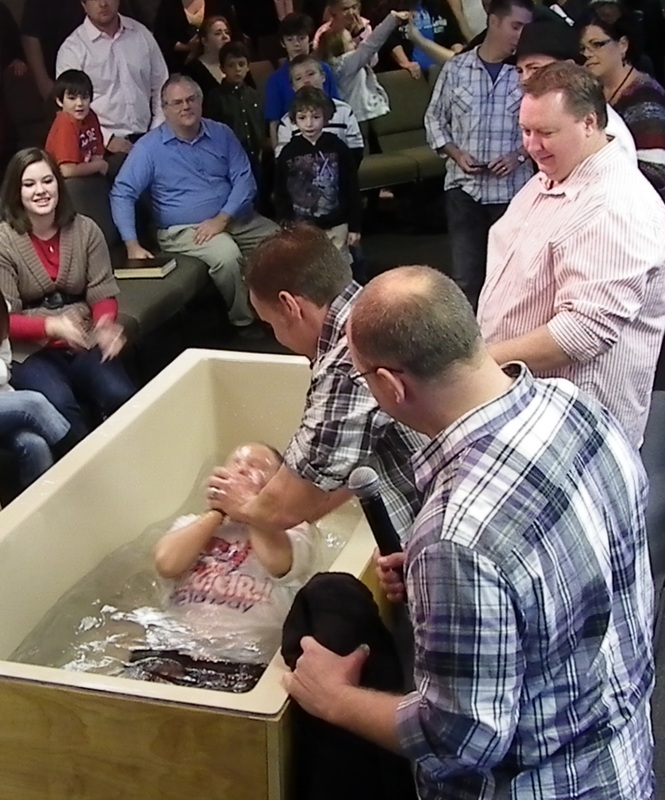 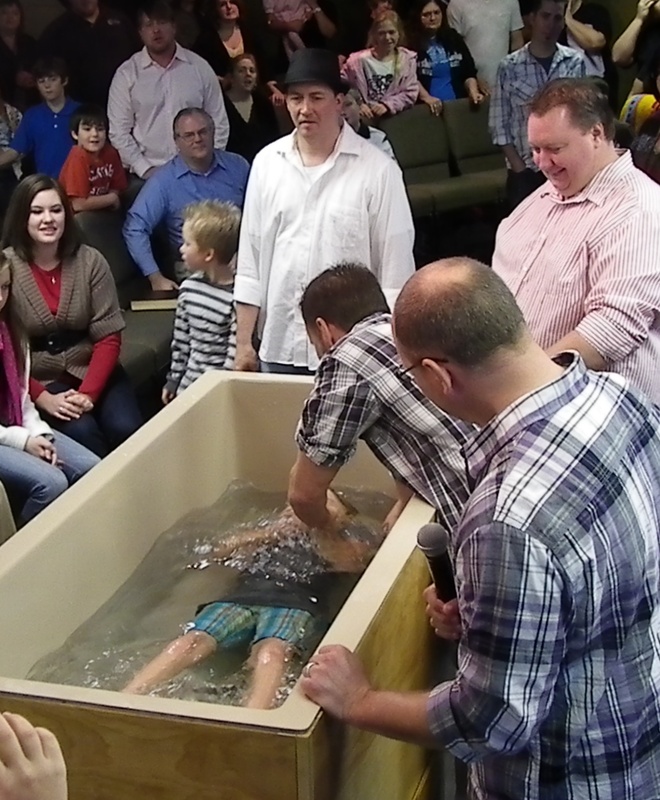 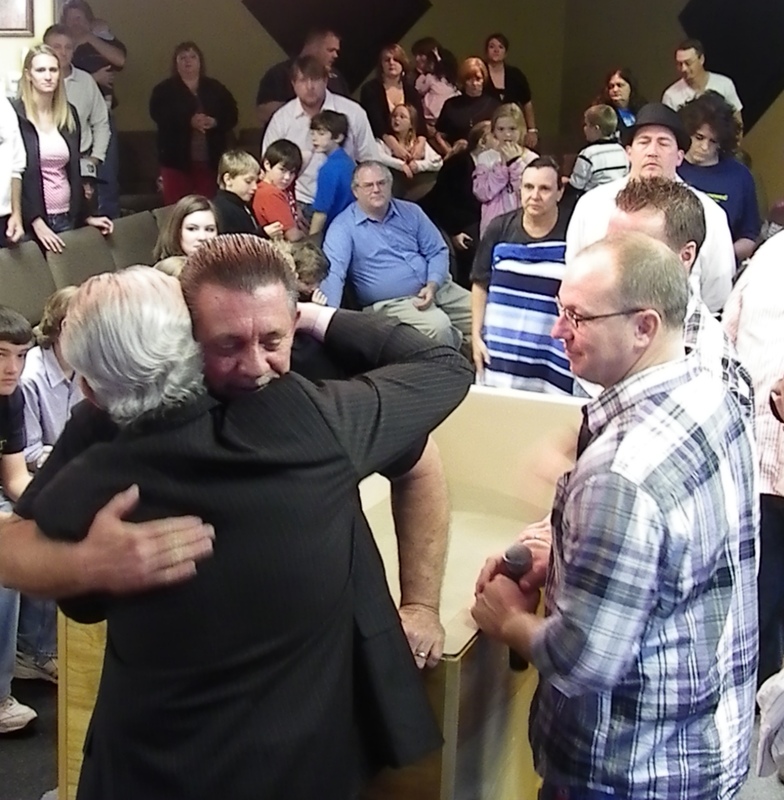 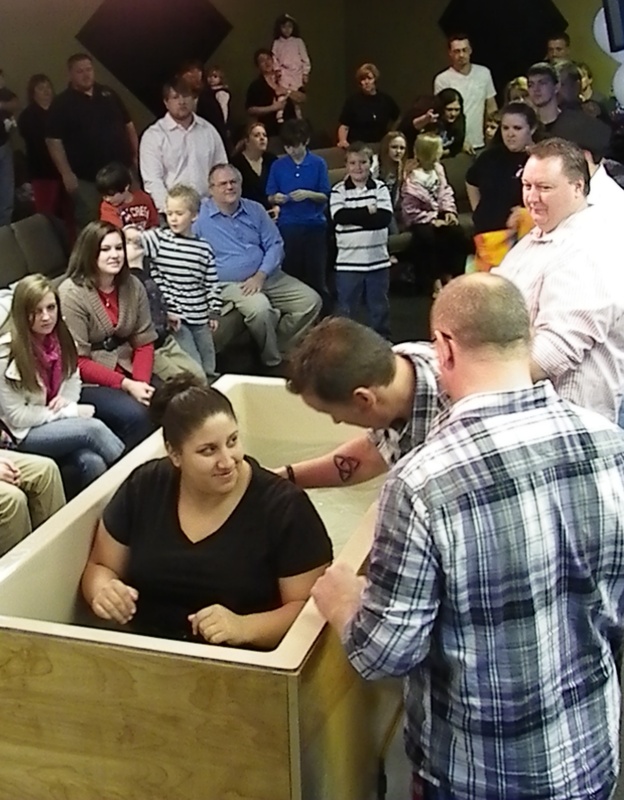 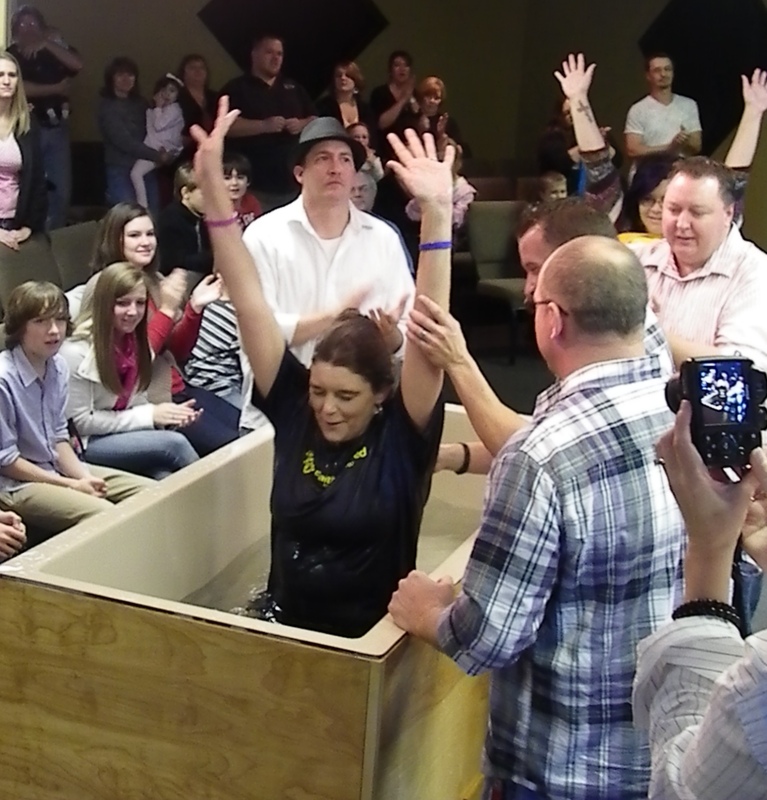 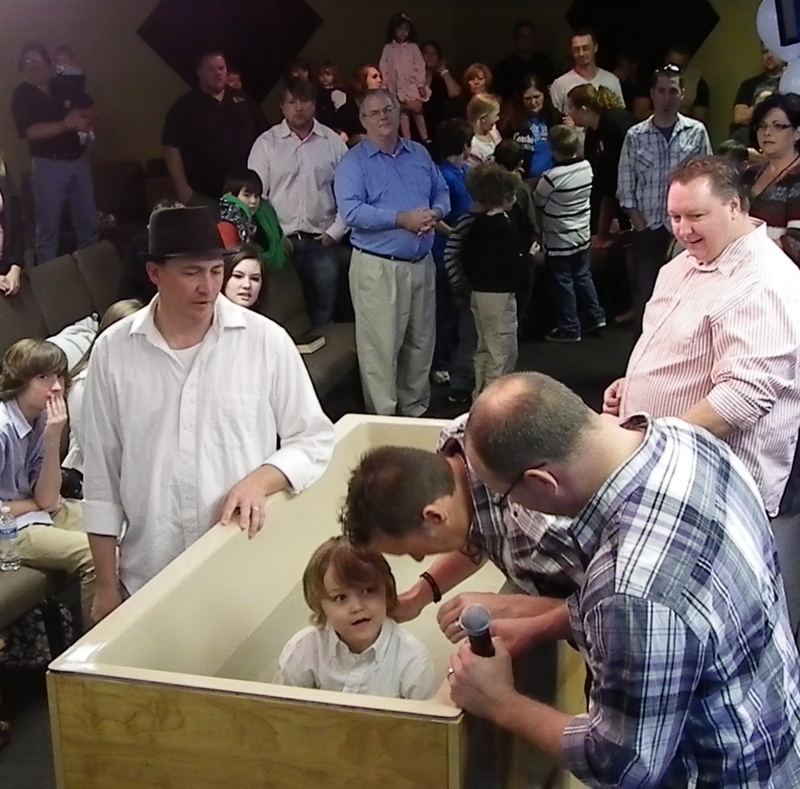 Below are a few pics from the Baptism Service we had this past weekend at Faith Renewed.